EEEk! 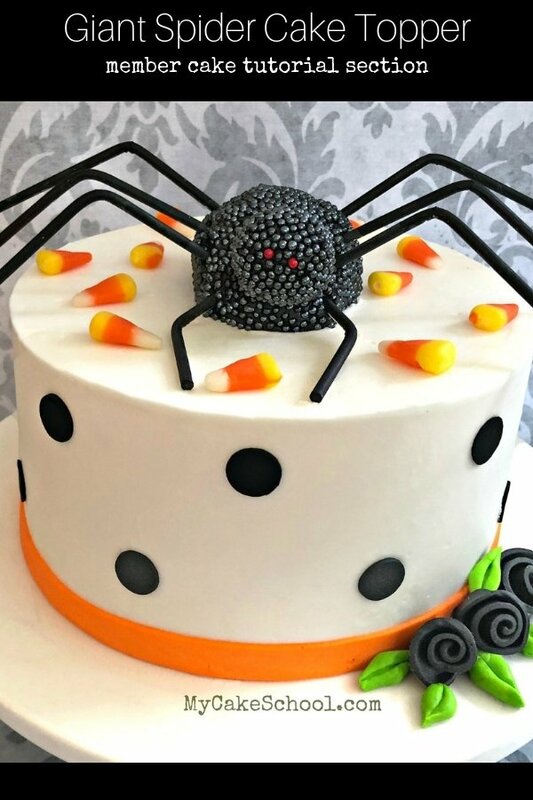 Halloween is just around the corner, and we are SO excited to share a roundup of the BEST Halloween Cakes, Tutorials, Recipes, and Ideas with you! We’ve created a range of festive, funny, cute, and spooky Halloween goodies over the years, and today we’re going to highlight our favorites as well as fabulous Halloween ideas from other pages! 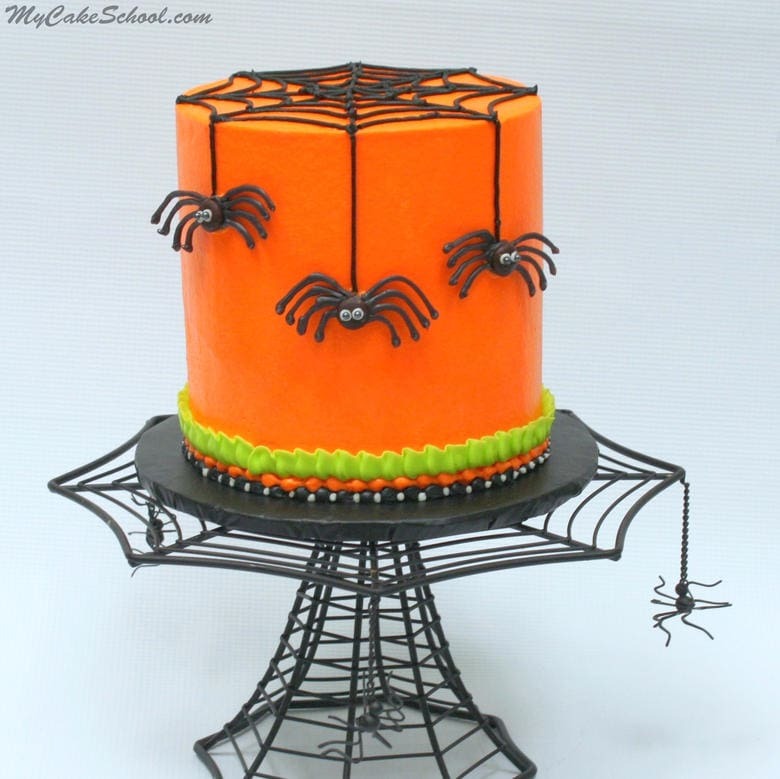 I love kid-friendly, simple Halloween cakes and sweets! 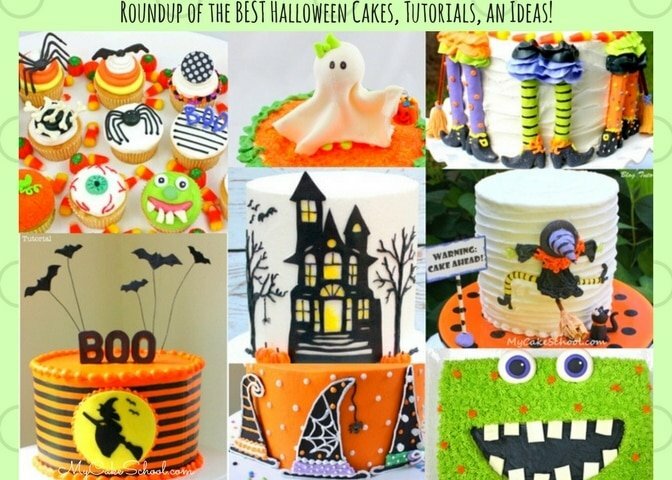 No matter what your skill level of cake decorating, you are sure to find something in this roundup that will make you the hero of the Halloween party. Let’s dive right in! So creeeeepy! 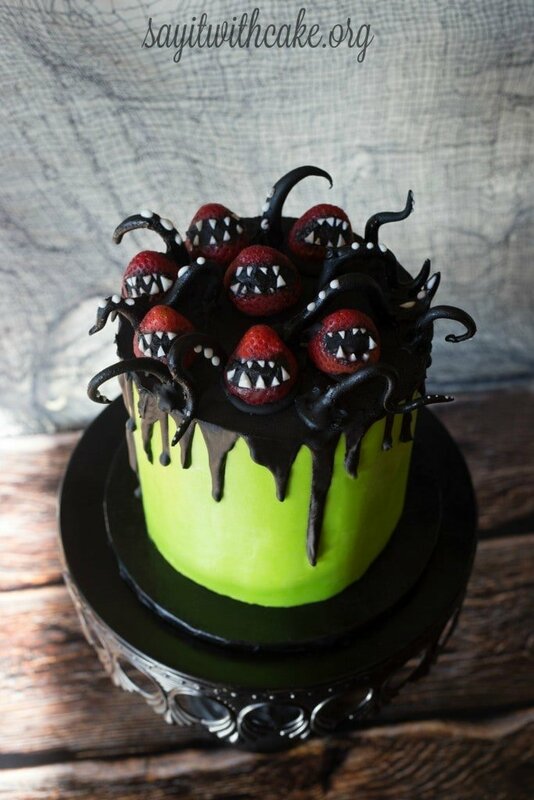 I’m loving this creative Strawberry Monster Cake Design by SayitwithCake.org!! 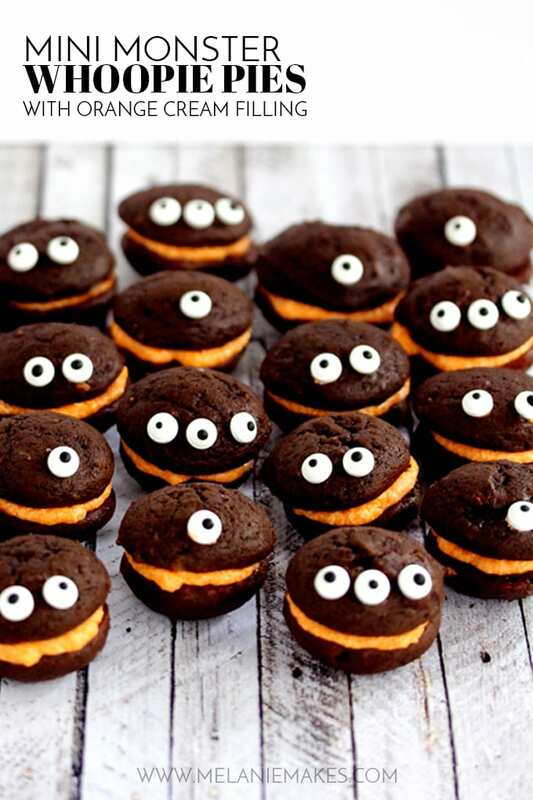 These Mini Monster Whoopie Pies by MelanieMakes.com are ADORABLE! 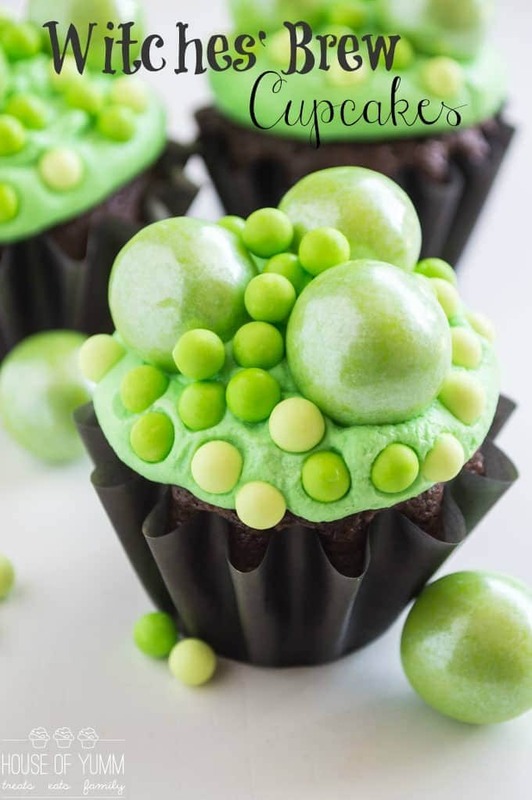 Cute and easy Witches Brew Cupcakes by House of Yumm! I’m loving those green bubbles! 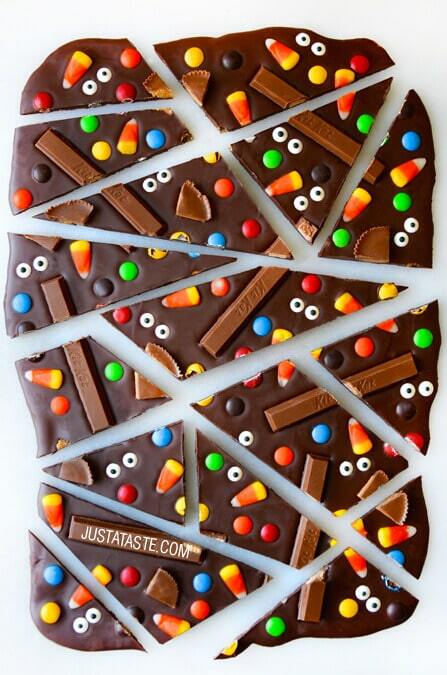 How CUTE is this Halloween Candy Bark? The tutorial couldn’t be simpler! 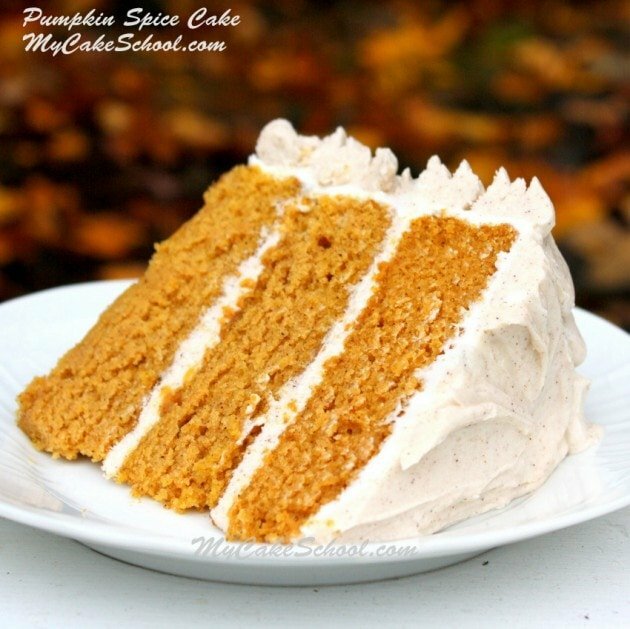 Find it here on JustaTaste.com! So much fun! 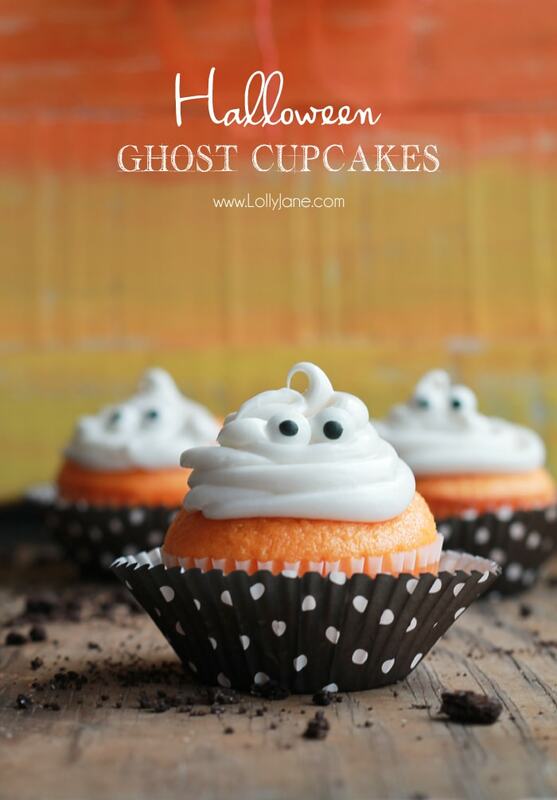 Love these simple, funny ghost cupcakes by LollyJane.com! Eeeek! Bones! 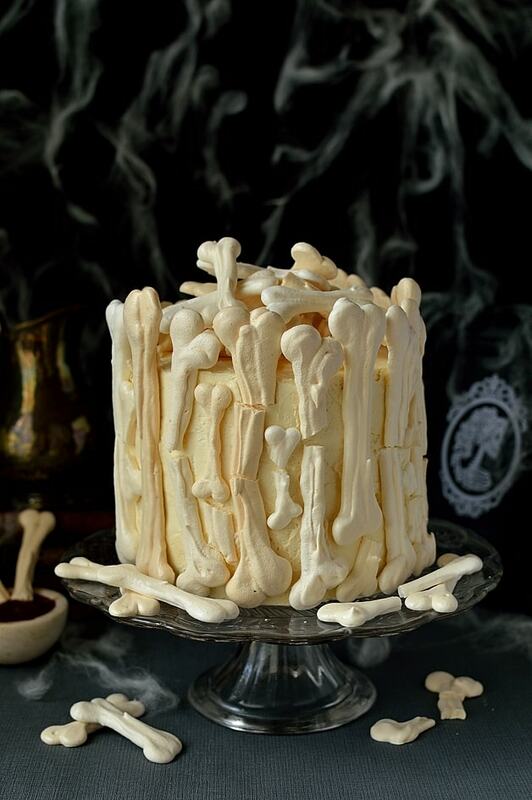 Here’s a fun idea (featuring bone meringues) by Domestic Gothess! 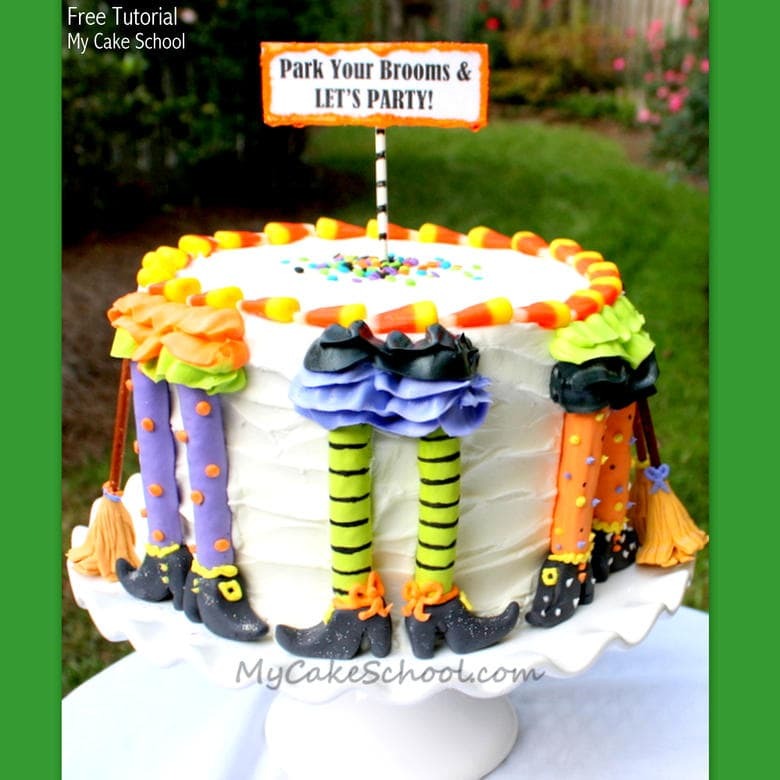 These funny little guys are perfect for young birthdays and Halloween Parties! 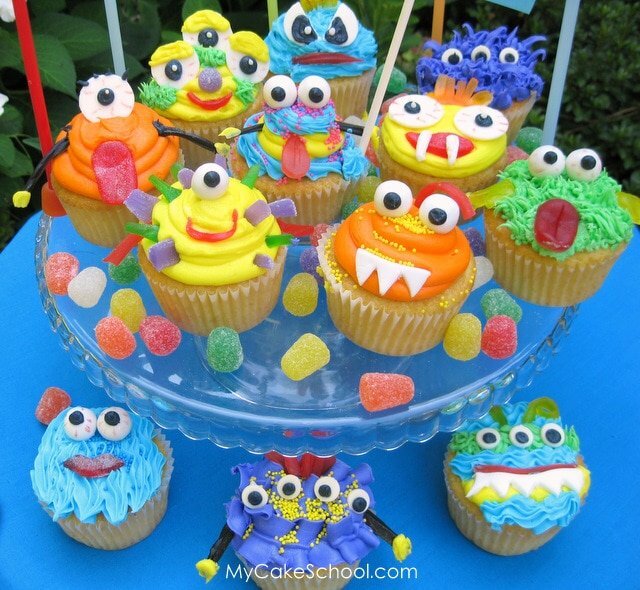 What I love about monster cupcakes is that anything goes. 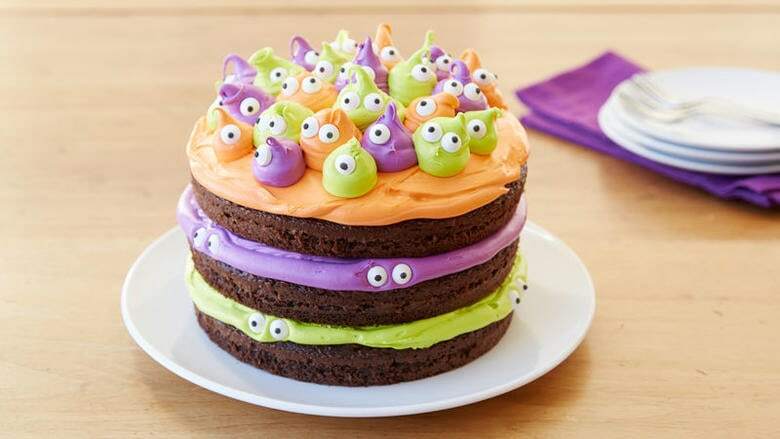 Grab some buttercream and a handful of eyeballs and have fun with it! 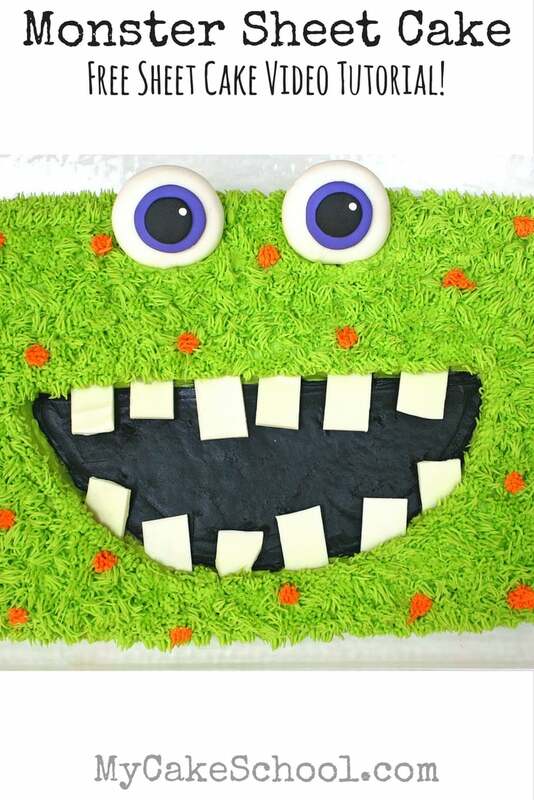 EASY and adorable Monster Eye Cake Tutorial by Carrie Sellman of The Cake Blog! Kids would love to help with this one, so simple! 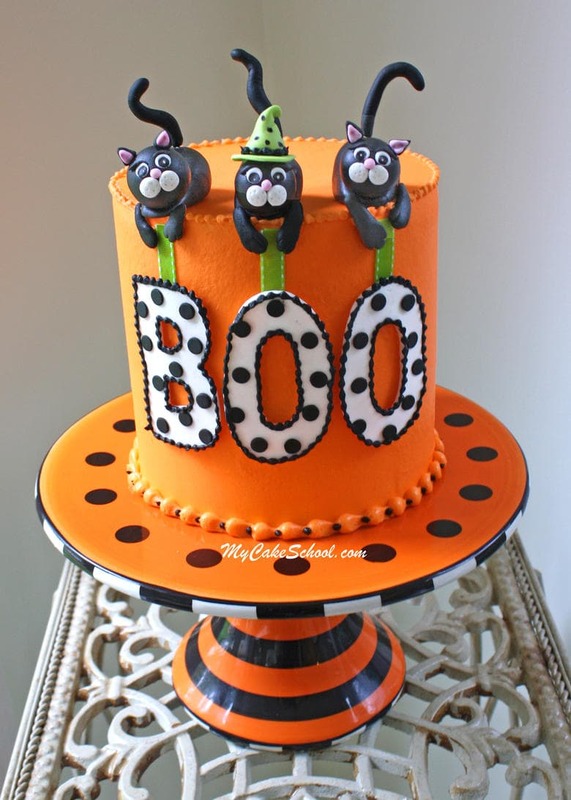 Another super simple idea that I just LOVE is this funny Spooky Eyeball Cake by Betty Crocker! This Monster Sheet Cake could not be easier to make! Kids will love this one! 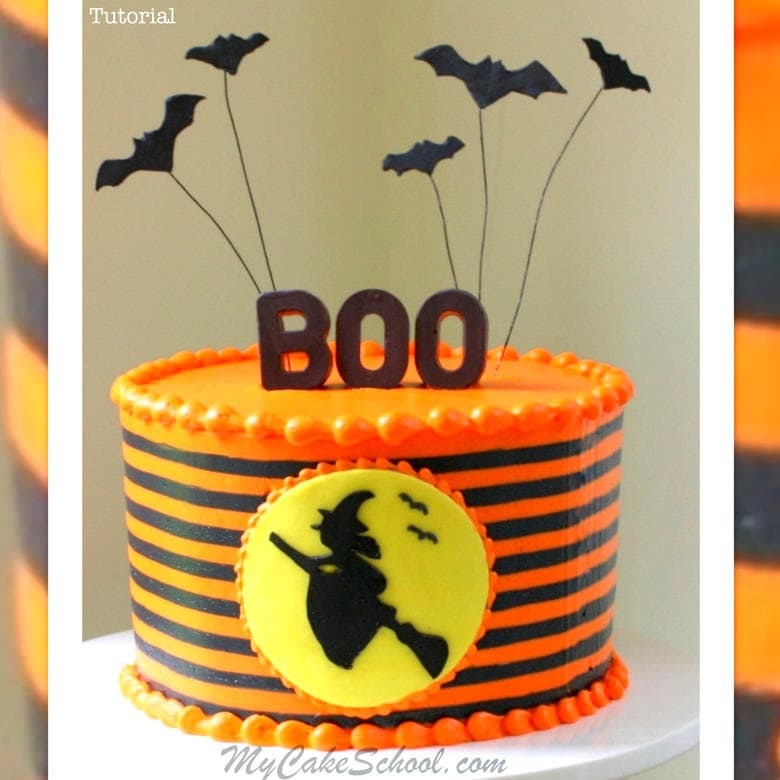 Check out our free video tutorial here: Monster Sheet Cake- Free Video! 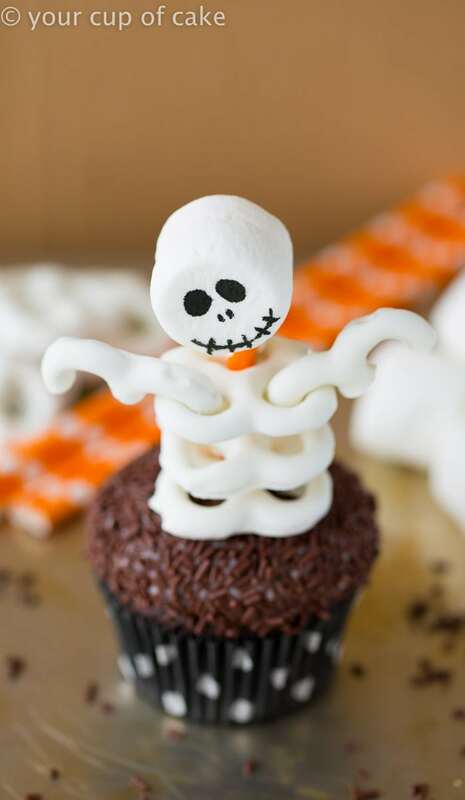 Next, Your Cup of Cake has figured out how to make skeletons cute! 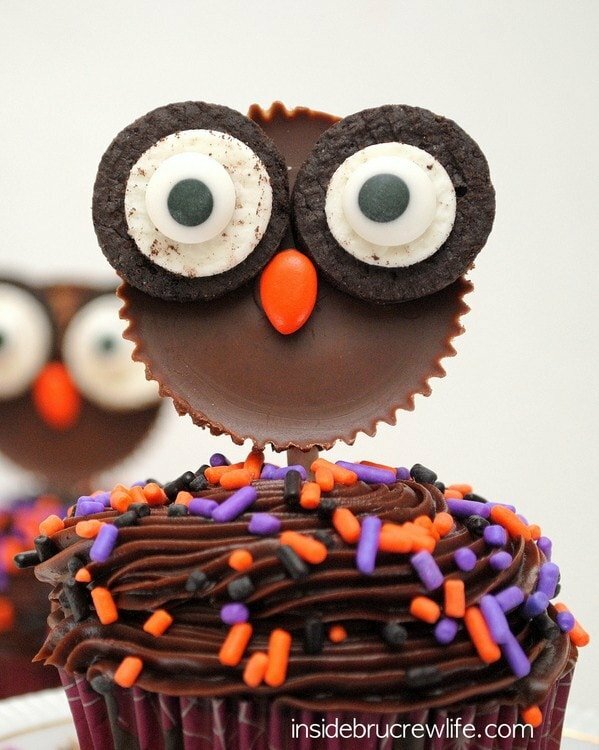 Such a fun little Halloween cupcake tutorial! Now something for the Disney fans! 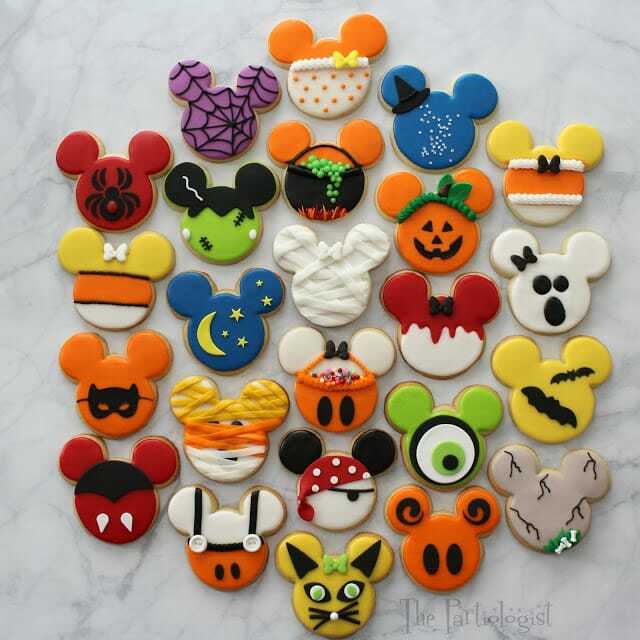 I LOVE these creative, adorable Mickey sugar cookies by the Partiologist! There are SO many fun designs to try. 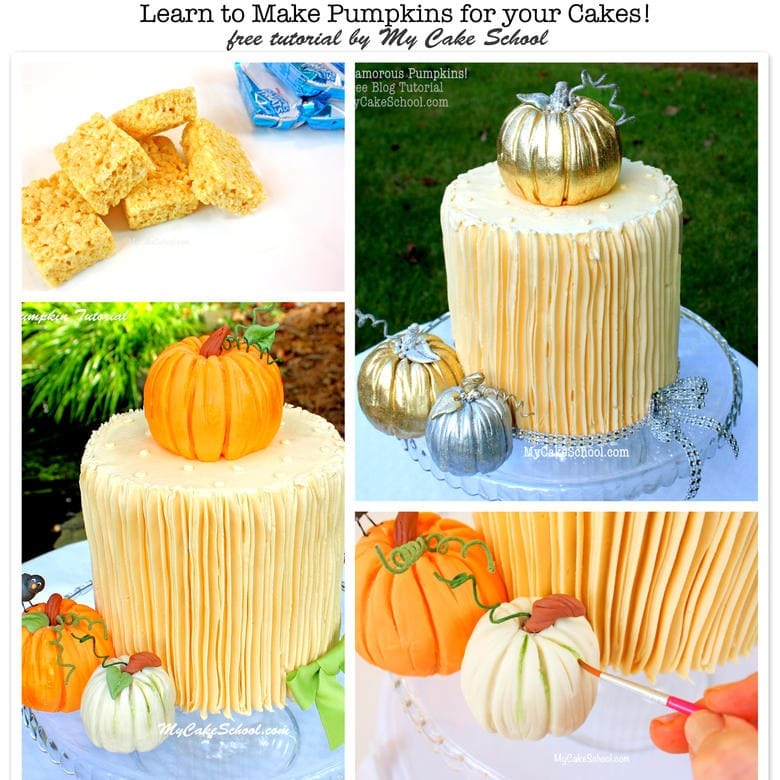 Learn how to make beautiful Pumpkin Cake Toppers in this free tutorial! Whether you’re feeling a little fancy, or are going for a more natural pumpkin color scheme, these pumpkins always look impressive. 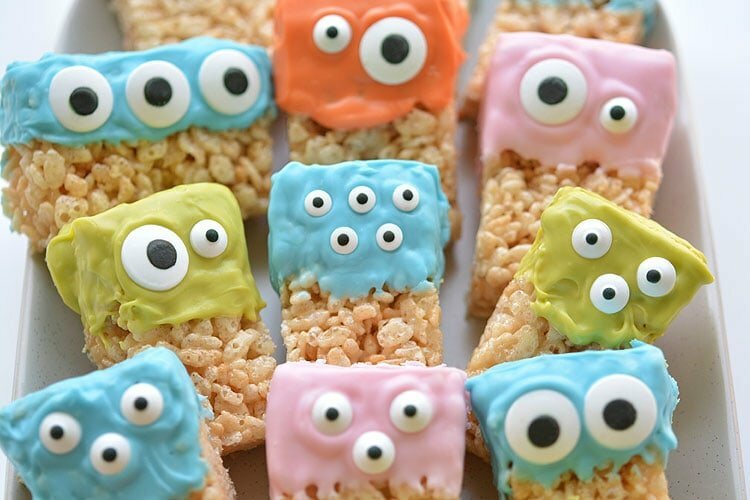 Next up, it’s not cake but these Rice Krispie Treat monsters by One Little Project are too cute not to share! 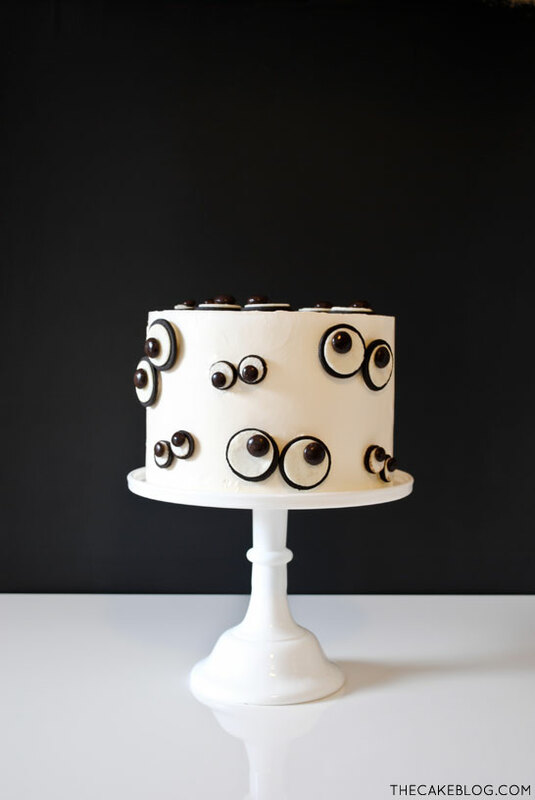 Have you noticed that I love google-eyed desserts? 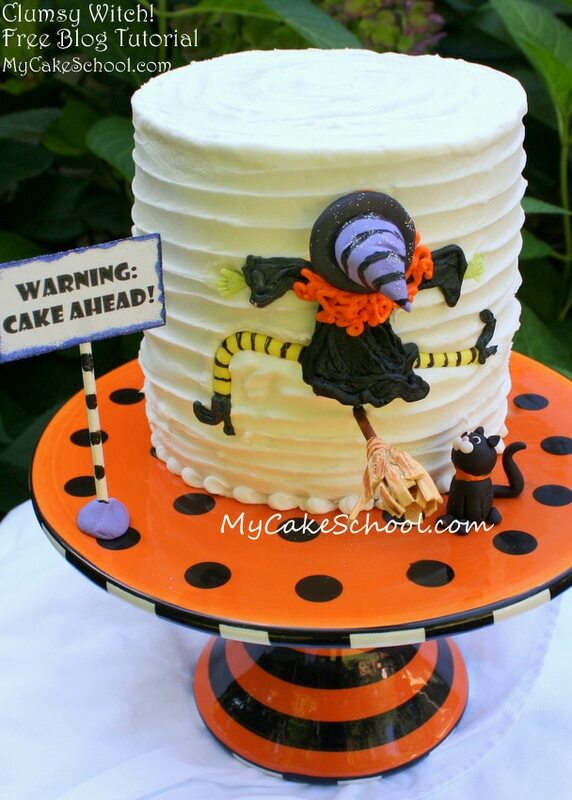 This Red Velvet Cake is a great recipe to keep in mind at Halloween! 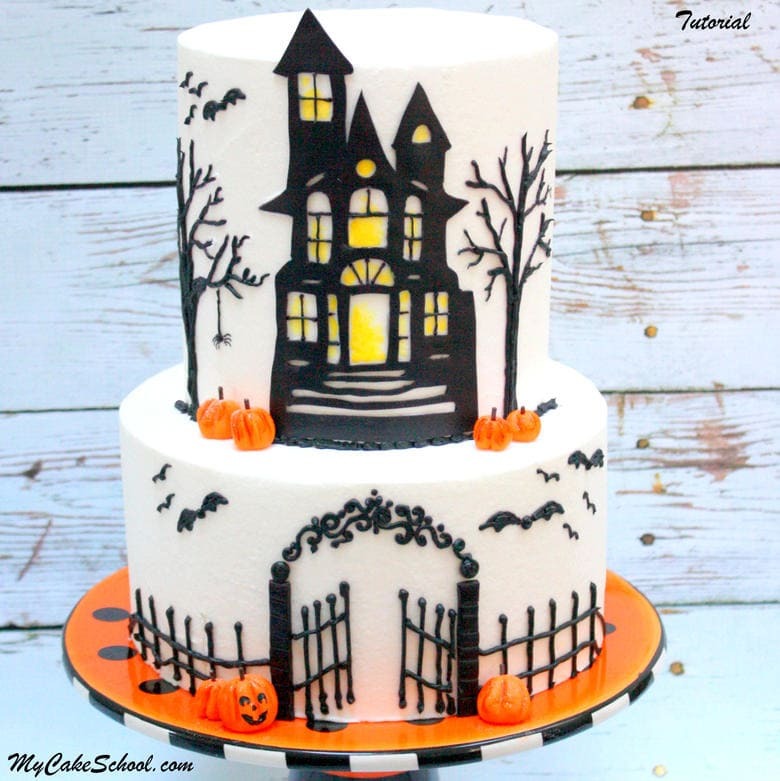 I love Red Velvet Cake year-round, but a spooky cake with red velvet inside sounds perfect! 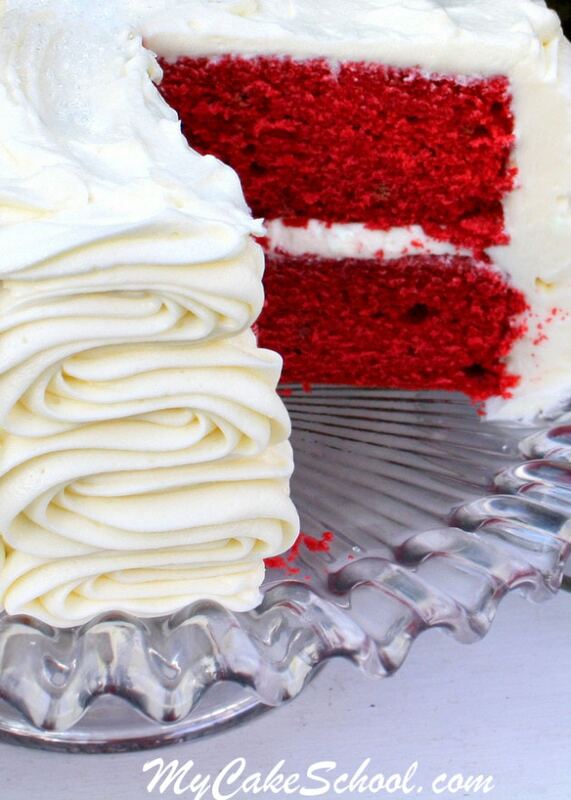 Plus, any excuse to make Red Velvet Cake works for me! 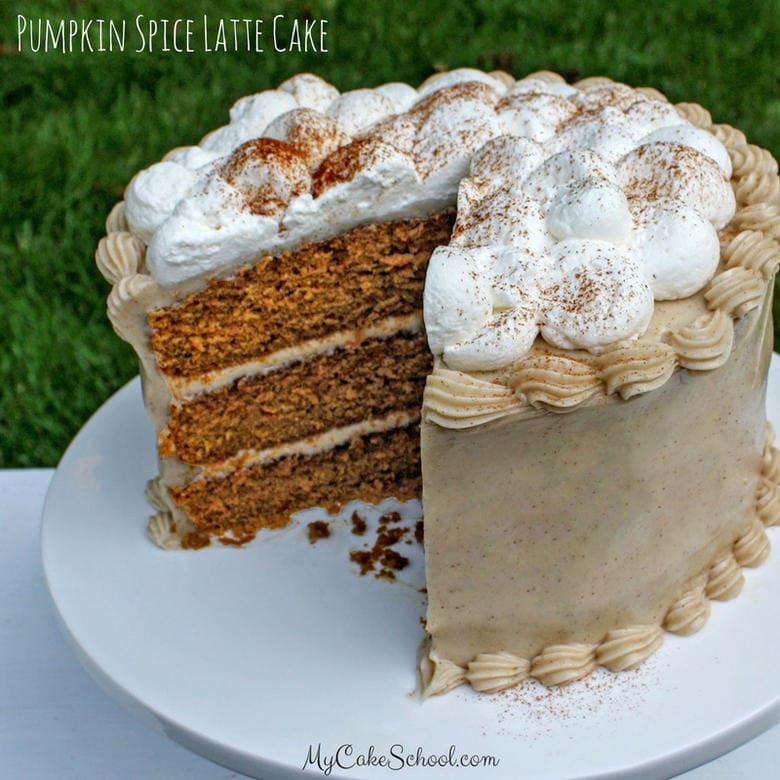 We have a couple of Red Velvet Cake options in our Recipes section–one scratch red velvet, one Doctored Cake Mix Red Velvet, and then a Red Velvet Cupcake Recipe! Enjoy! 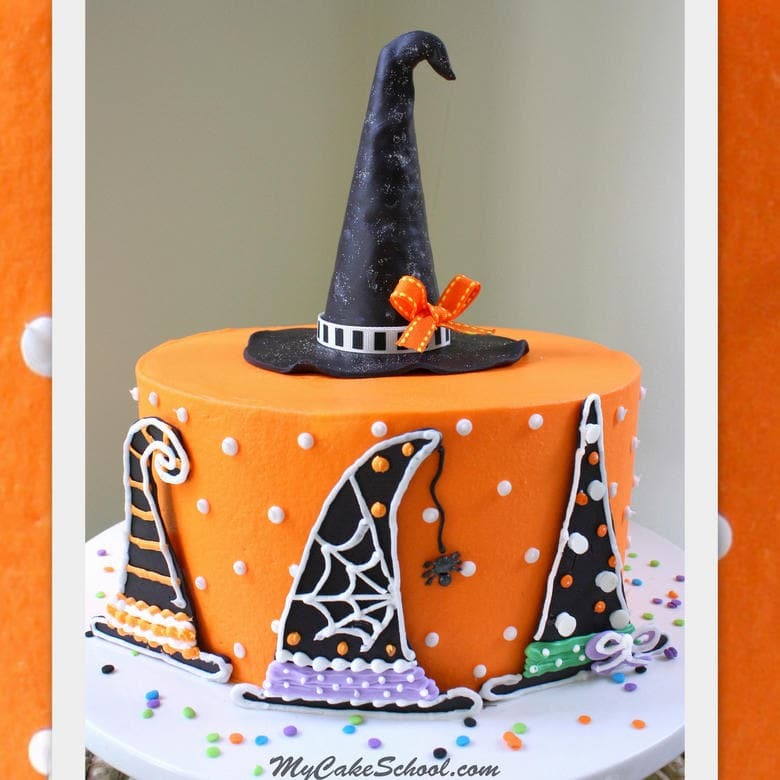 Here’s a cute Witch Hat themed free tutorial, featuring witch hat decorations and a 3-D Witch Hat Cake Topper! 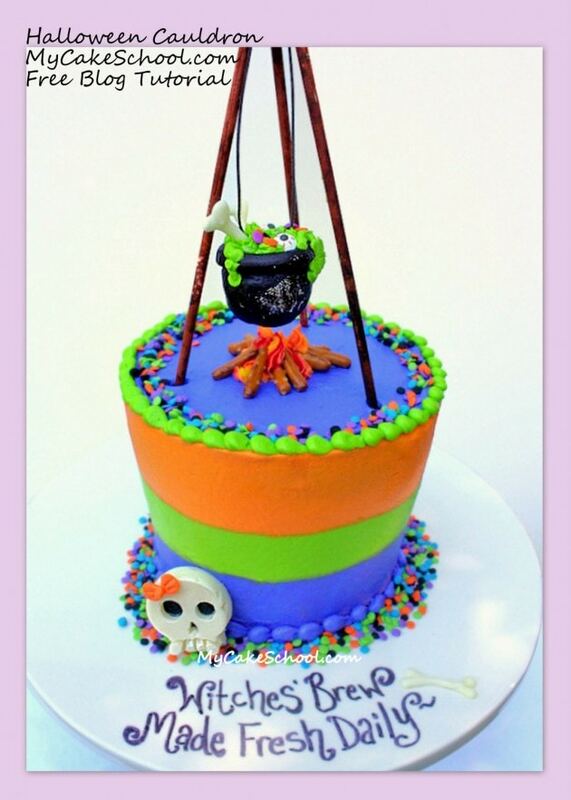 Witch Hat Cake- Free Tutorial . 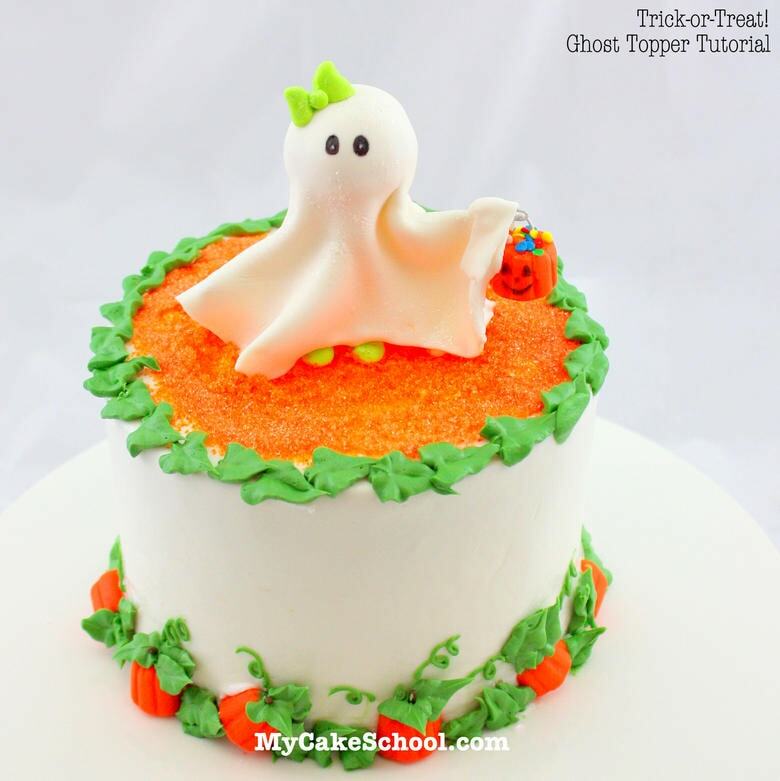 The topper is super easy and could be used for a number of Halloween themed cakes! Thank you for stopping by! 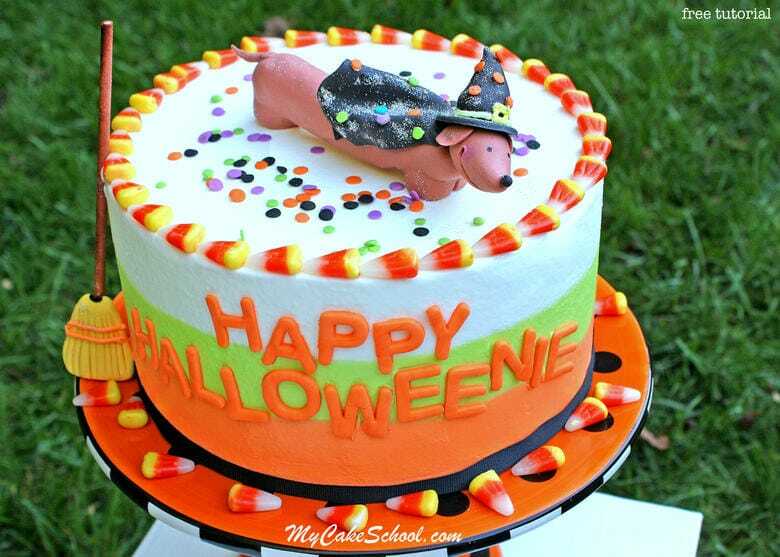 We hope that you found a little spooky inspiration for your Halloween desserts! Ghoulish Goodies!- Halloween Cupcake Tutorial! Terrific round up! 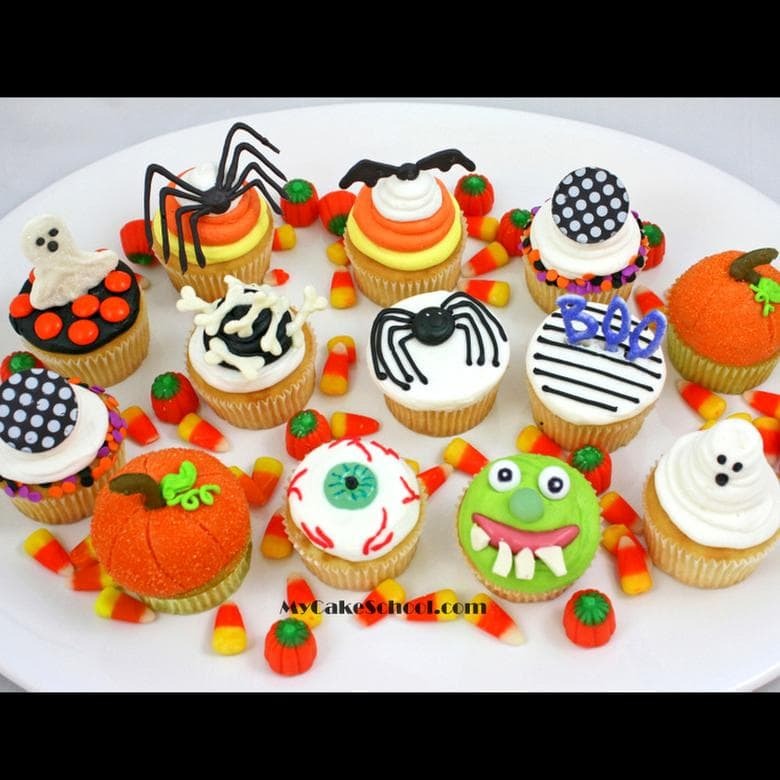 I love Halloween :-) Many awesome ideas! 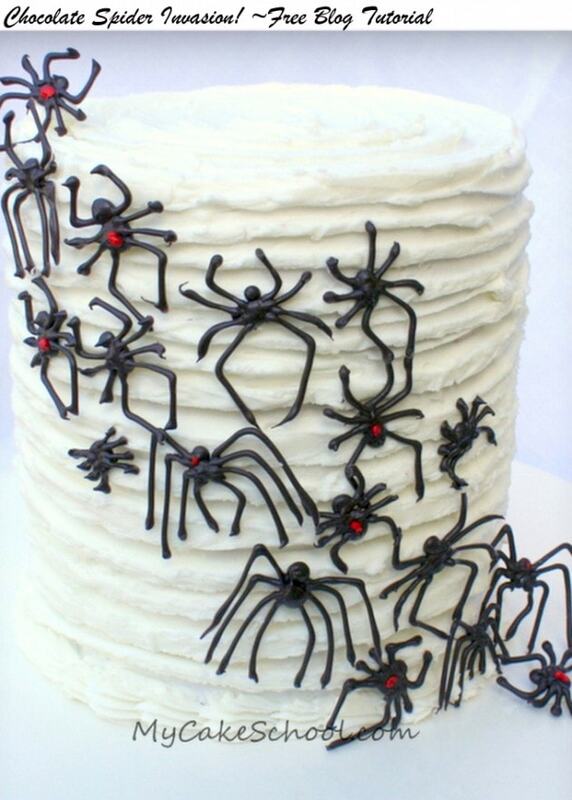 hey, all creatures designe on cakes are awesome!! love to see the color combinations as well. Lovley….